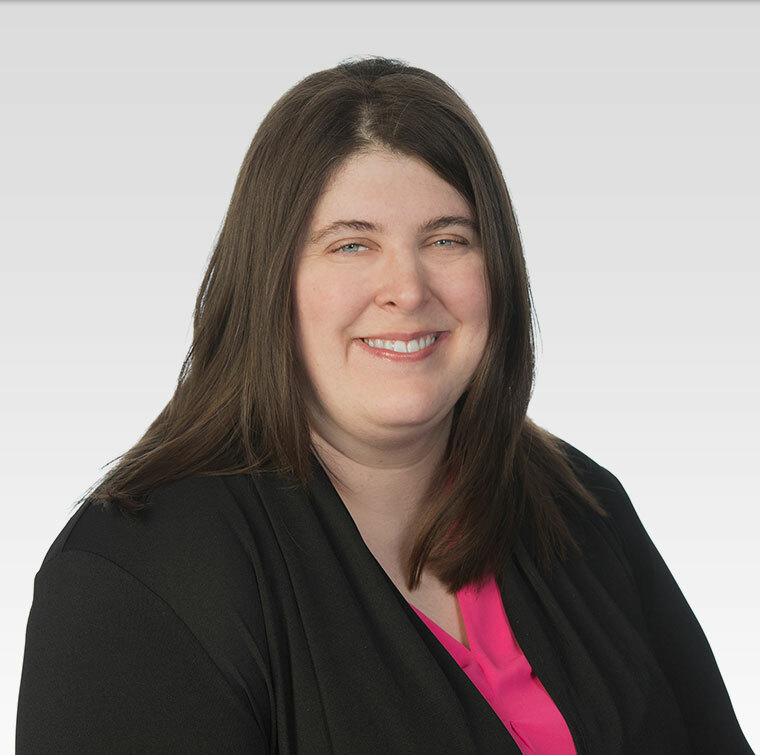 Ms. Ulatowski’s practice is focused on drafting and prosecuting U.S. and foreign patent applications. Ms. Ulatowski has experience in a number of technology areas including neural engineering, optics, imaging, medical devices, sensors, modeling, software and electrical technologies. Before entering law school, Ms. Ulatowski worked for a year and a half in the Neural Engineering Center at Case Western Reserve, Department of Biomedical Engineering. During her time at Case Western Reserve, she also spent time as an undergraduate in the Laboratory of Biomedical Sensing and as a graduate student in the Retinal Advanced Research and Engineering (RARE) Laboratory.